Organisations today collect and use a wealth of information about the people they deal with. Under the Data Protection Act, they have important legal responsibilities with regards to this information, known as ‘personal data’. This course explains the key provisions of the Act and what organisations need to do to ensure they comply. As we do more and more of our daily transactions online – shopping, downloading music and films, banking, or managing things like our tax or pensions – vast amounts of information about us is captured by a range of organisations, from hospitals and local councils to banks and online retailers. This information is known as ‘personal data’ and has special protection in law. The Data Protection Act sets out what organisations need to do to ensure that the personal data they have is kept secure and used lawfully. 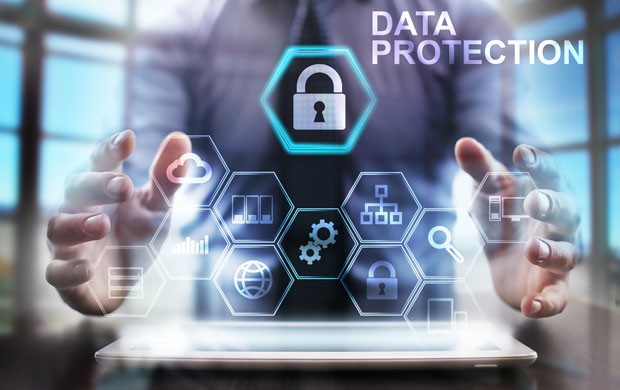 Combining insightful drama around the risks to data security with contributions from UK data protection experts, this course sets out the main responsibilities for organisations that use personal data and explains what they need to do to comply with the law. the rules on the retention and disposal of personal data.